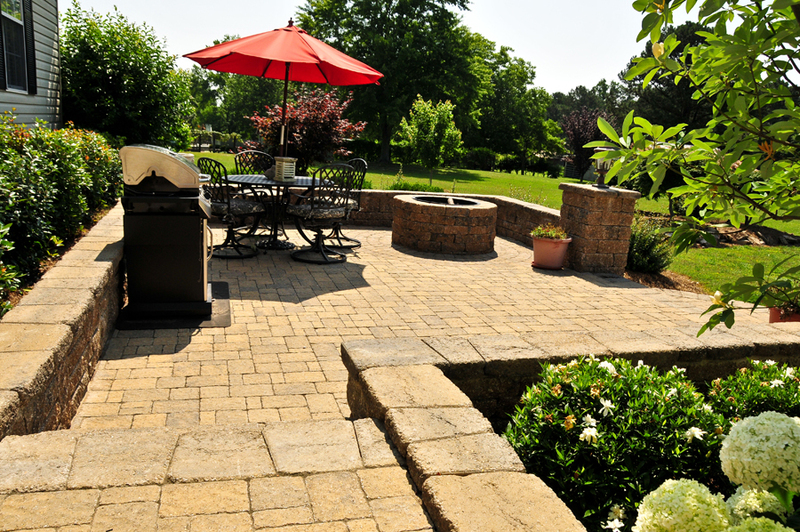 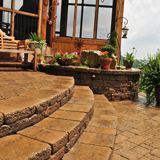 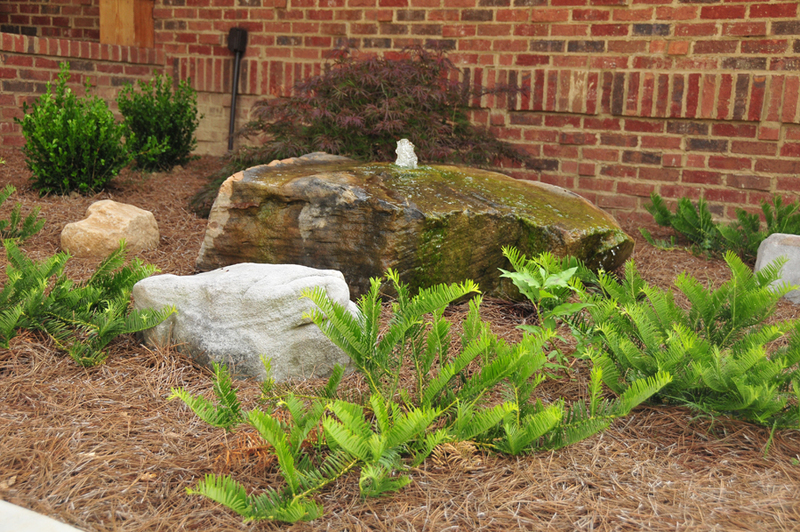 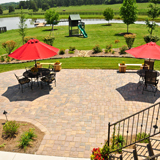 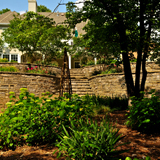 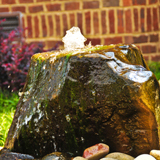 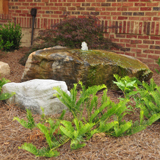 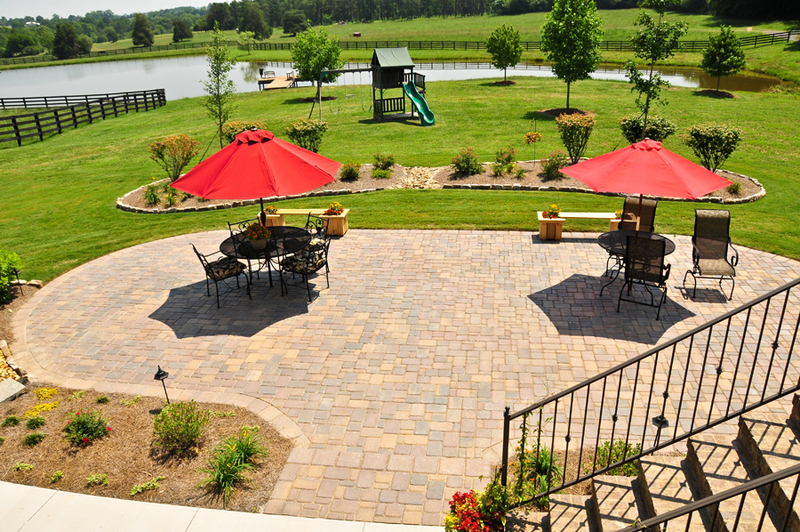 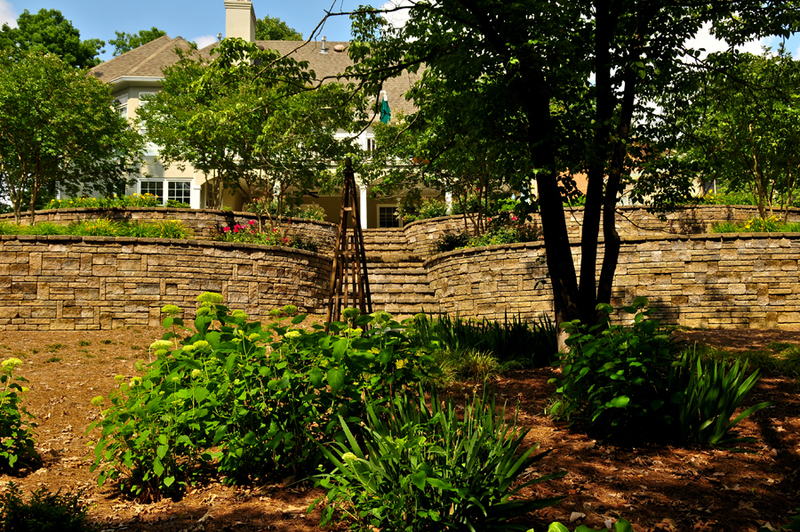 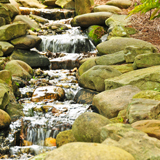 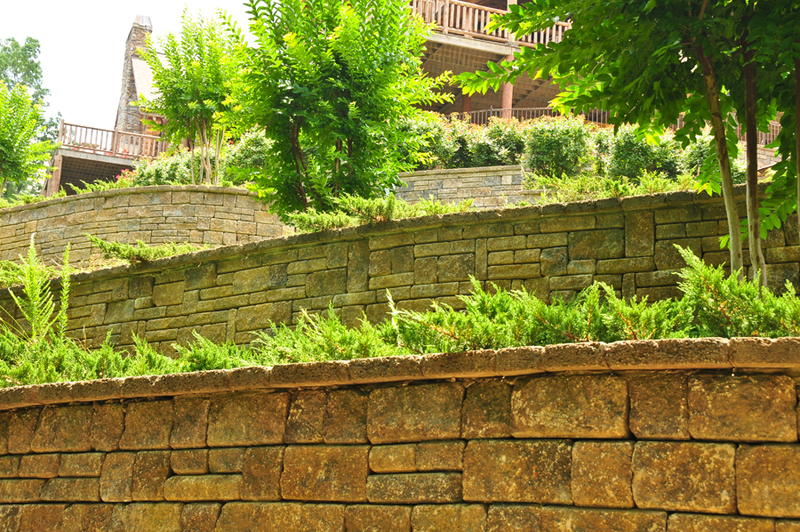 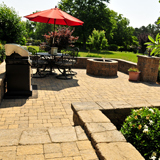 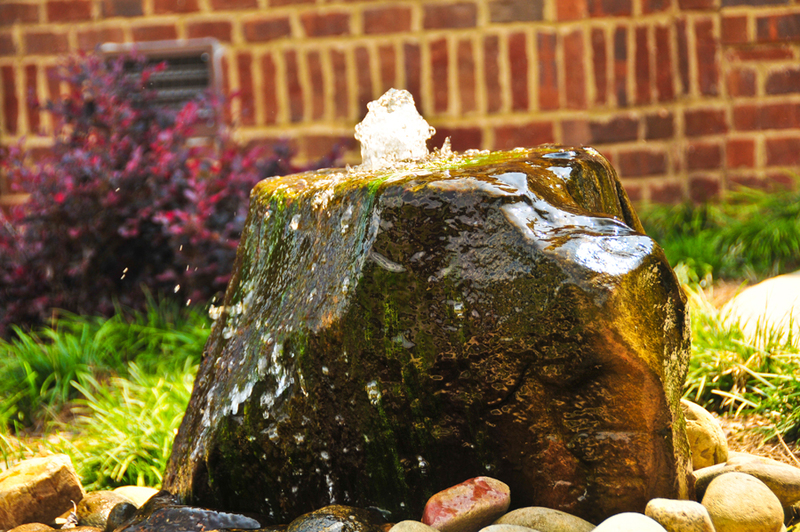 The hardscapes that we provide at Robinson & Waldrop Landscape, LLC are second to none. 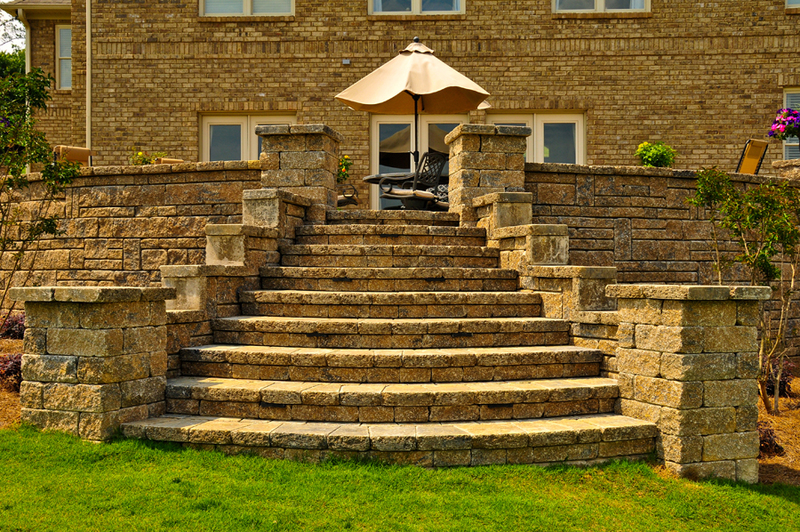 Our creativity and experience to provide our clients with the highest quality hardscapes they desire, is unmatched in the industry. 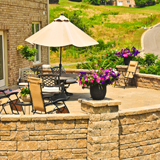 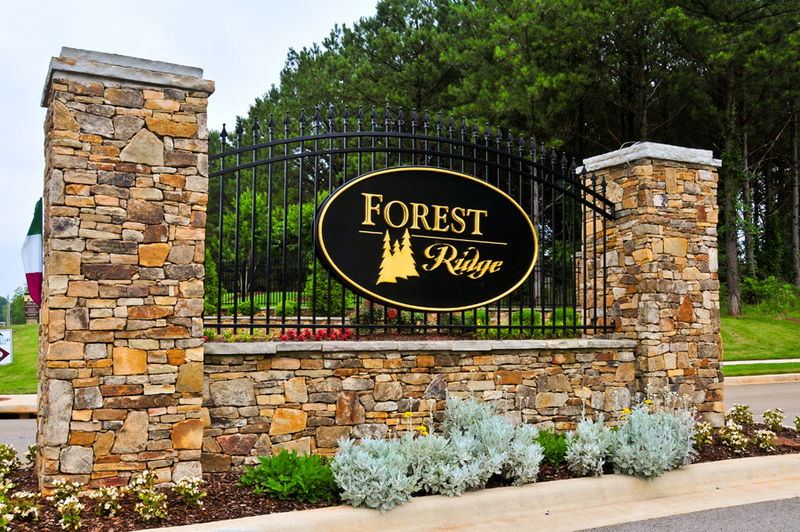 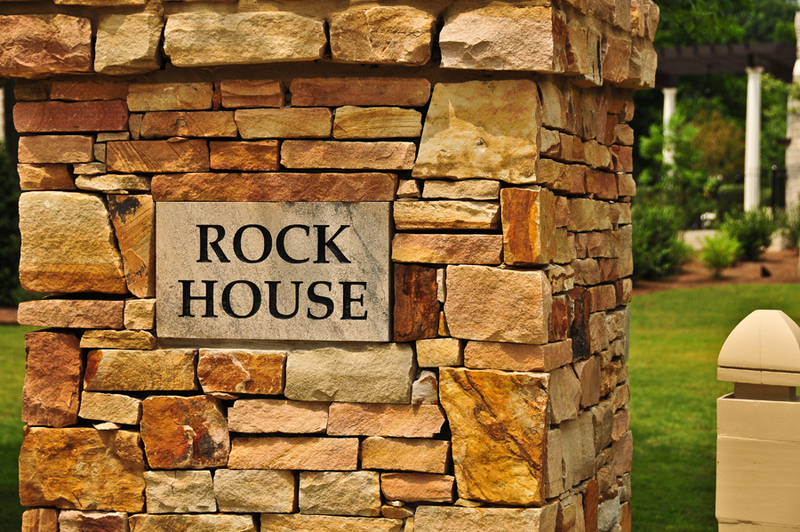 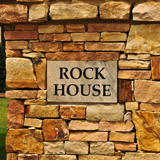 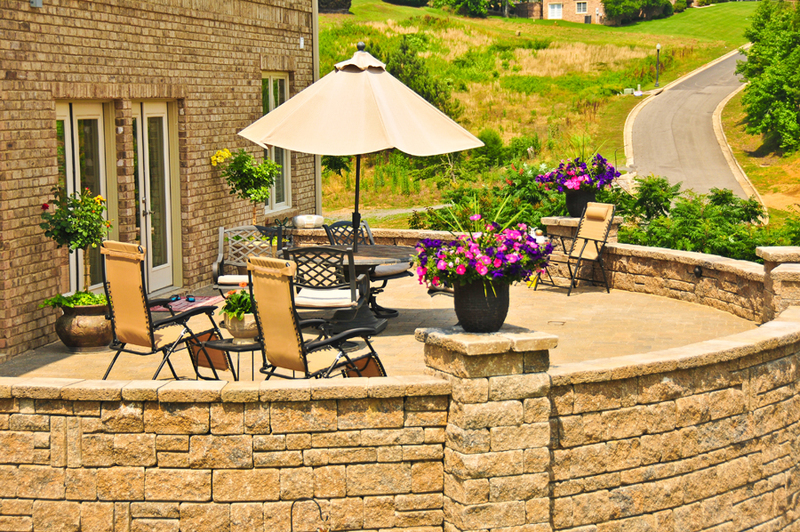 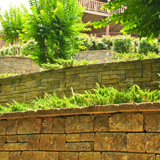 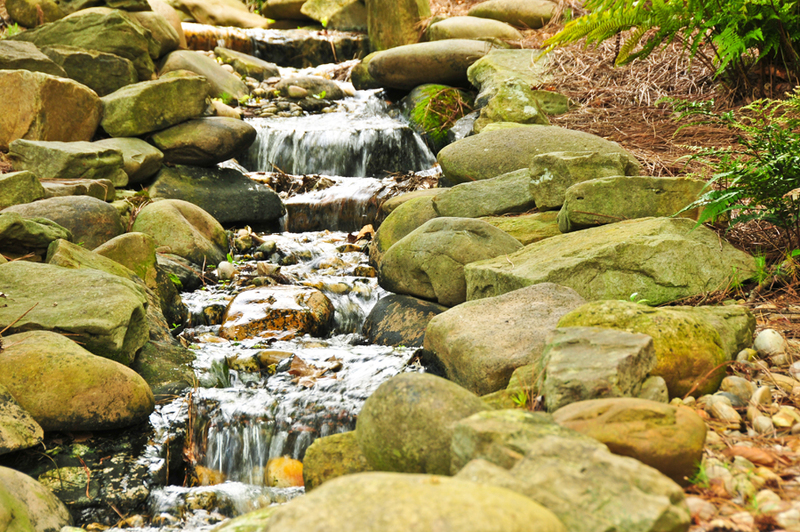 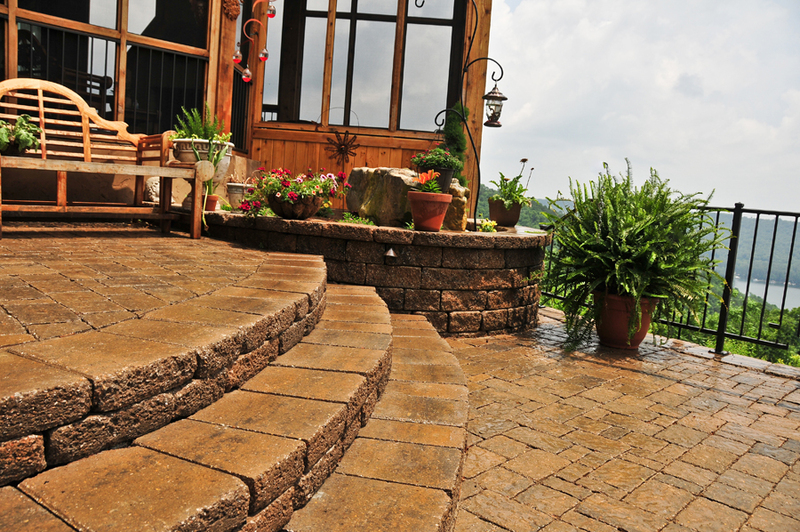 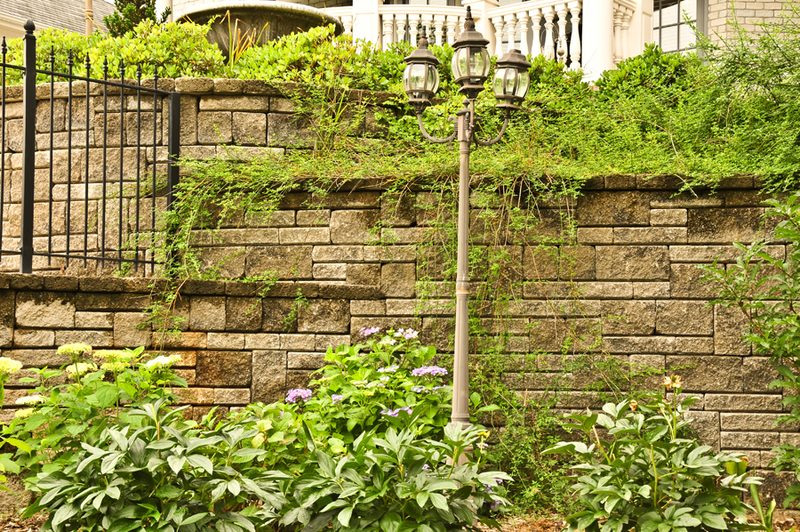 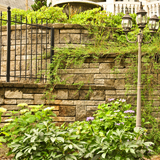 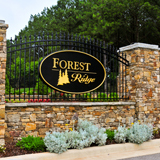 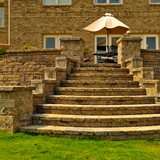 We specialize in retaining walls, stone and paver patio, outdoor living, engineered block and stone, pergolas, outdoor fire places, kitchens, sitting walls, and all types of water features.